They also revealed that the first VKCoin whale had amassed 890 million coins. The user has chosen to remain anonymous. Apparently, tokens are initially only redeemable within the Vkontakte ecosystem. There is no information about their availability for trading on any Exchange. Vkontakte is a social network that was initially created by the Durov brothers in 2007. By January 2017, VK had an average of 400 million registered users and about 100 million accounts actively participating in the community. 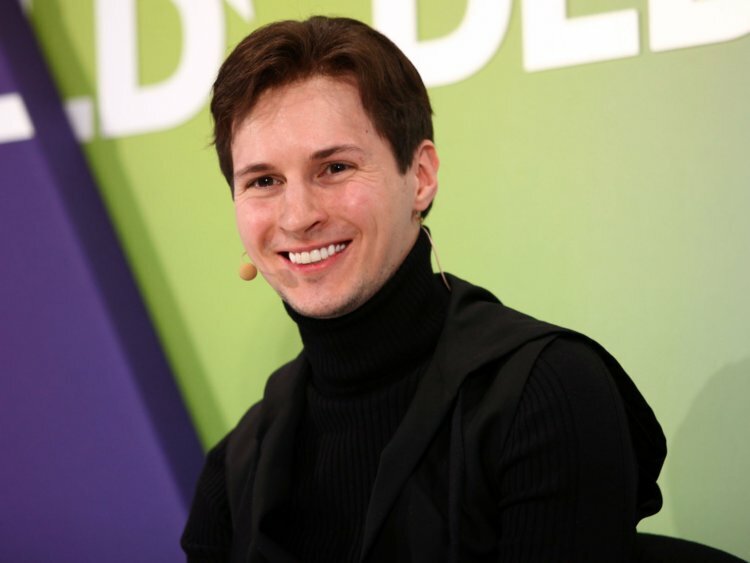 After problems with the Russian government, the Durov brothers sold the company and developed the Telegram instant messaging application. Currently, the application handles an average of 15 Billion messages per day. Like VKontakte, Telegram is also developing its own Blockchain: “Telegram Open Network“. This project had the ICO with the highest revenue at the time, obtaining more than 1.7 billion dollars from private investors.